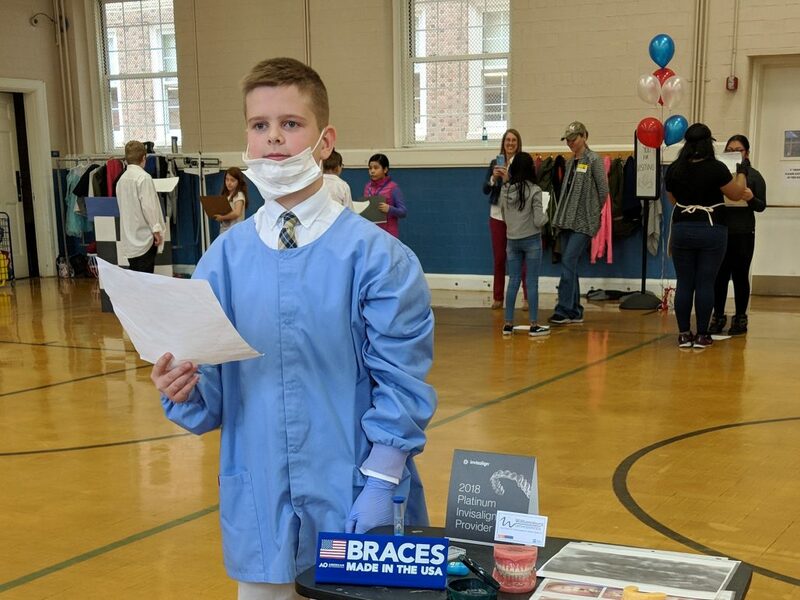 You are here: Home / Our School / Latest News & Information / Slideshow / Fifth Grade Presents: A Career Wax Museum! Family Night! Fourth Grade Visits Colonial Williamsburg!